Croydon residents have enjoyed visiting Park Hill Park for 130 years and will continue to visit the park for many years to come. 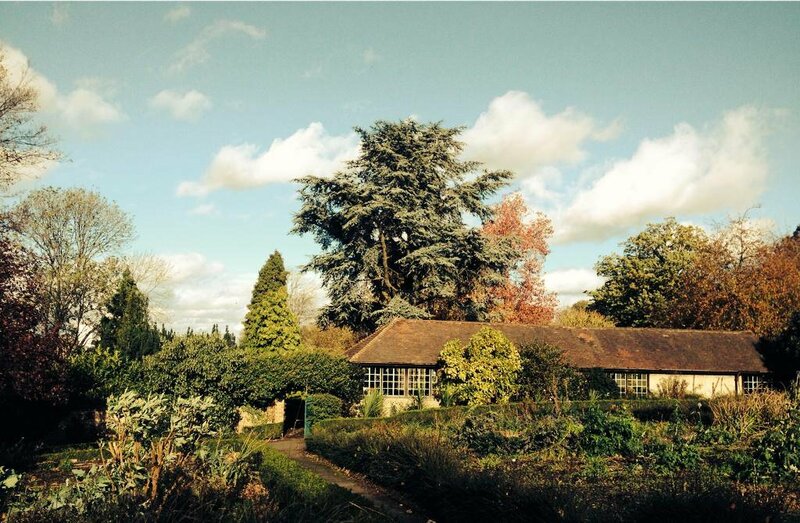 Its 16 acres (6.47 ha) offer a delightful range of attractions, including four public tennis and basketball courts, several large garden and picnic areas, an excellent running route, a children’s play area, a walled herb and medicinal garden, a 1930s wooden shelter and a popular small café. Horticultural delights in the park include a modern rose garden and cherry tree walk. The park has many specimen trees and shrubs around the Coombe Cliff house including araucaria, Lebanon cedar, yew and notable old mulberry. In 1867 a brick water tower was constructed over a reservoir on top of the hill. This tower has become a landmark for the town. In 1887, Croydon Corporation bought 15 acres (6ha) of Park Hill from the Church of England for £4,000 (£480,000 in modern money) and spent a further £2,000 (£240,000) laying out the park. 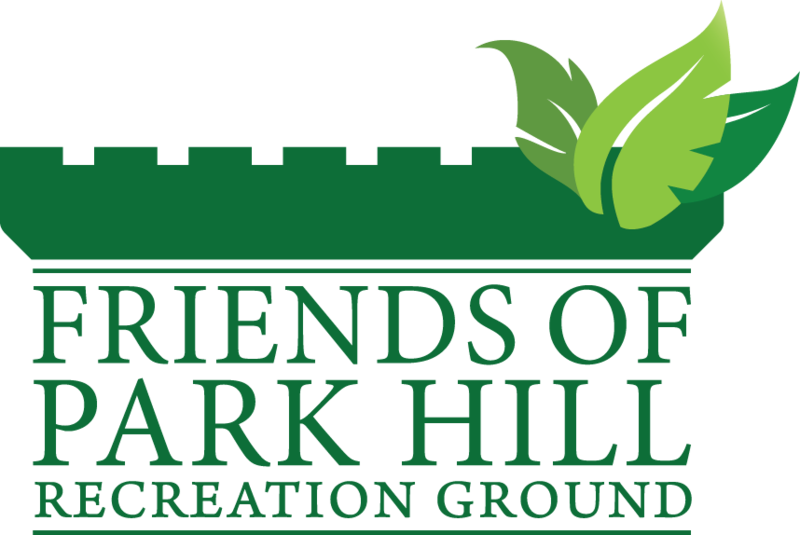 After much planning and landscaping, Park Hill Recreation Ground was opened on July 11, 1888 by the Mayor of Croydon, James William Hobbs. He was a wealthy builder and lived at Norbury Park. After the opening, he had hoped to give a garden party at his home but the weather was cold and miserable and it even snowed in Norwood. A year after its opening, Cllr FT Eldridge celebrated his election as councillor for Croydon East Ward by donating a bandstand to the park. This quickly became a popular venue for music and entertainments. The bandstand was demolished in the 1960s. After the sale of Coombe Cliff house in 1930, its garden was combined with Park Hill. However the one-acre plot kept its name. It was not until 1964 that Park Hill Recreation Ground and Coombe Cliff Garden were renamed Park Hill, the name it bears today. The land that is now the park has a long and interesting history. What is Park Hill Park was created in two stages. Most of the land was once part of a deer park of the Archbishops of Canterbury from the time when Croydon Old Palace was one of their chief summer residences. The Park Hill estate was carved from the 227 acre (92ha) deer park. Other areas of the old deer park were used later for a race course. Later, the Church sold off land around the edge of the park for housing. The park made news around the country in 2015 when a red stag, a male deer, found its way into the park. The animal roamed free throughout the park, which was closed to the public for ten days before Croydon Council’s parks’ team cornered the animal and tranquilised it. The stag was moved to a private estate in the Home Counties which was kept secret to protect him and his owners. There is mystery as to where the animal came from or how it entered the park. An early resident in Park Hill Rise when the park was opened remembered she could frequently hear nightingales and once surprised a covey of partridges in her garden. Park Hill Park is 1/8th the size of Croydon’s largest public open space: South Norwood Country Park, South Norwood. The park’s postcode is CR0 1BN.